Good. 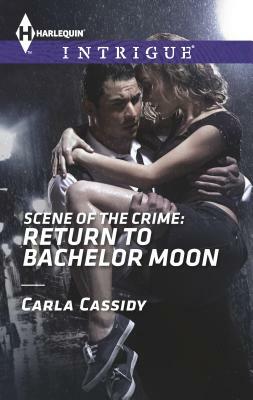 Scene Of The Crime: Return To Bachelor Moon: Scene of the Crime: Return to Bachelor Moon / Spy in the Saddle (Mills & Boon Intrigue) by Marton, Dana, 2013-10-18. A-format paperback. 448 p. Mills & Boon Intrigue .